Do you have something to celebrate? Or are you just looking for a location for a great meal out with friends, family or colleagues? At restaurant Bis we welcome you to come for lunch, dinner, our tasty tapas or our luxurious high tea. We have special group menus for groups of 8 up to 20 people. 3, 4 or 5 course menu. This is possible from €37,50 per person for a 3 course dinner. 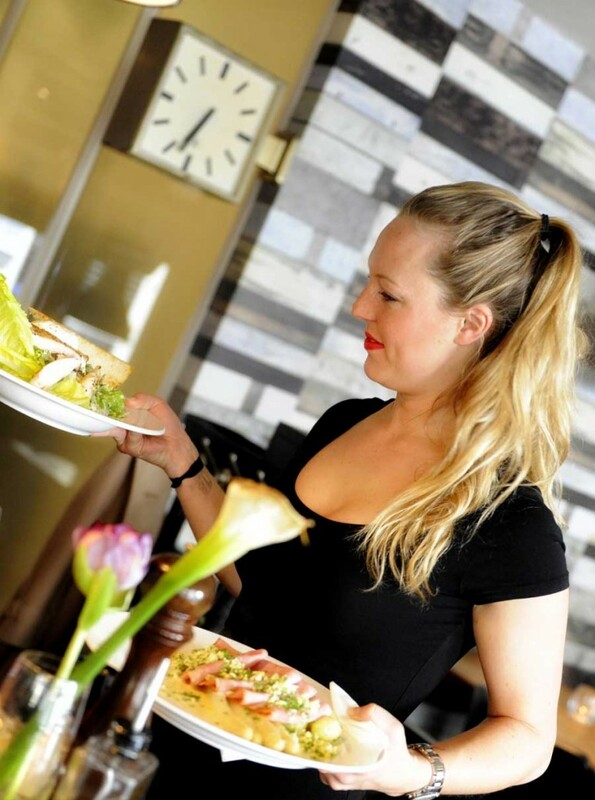 For large groups we can also serve a tailor made lunch from €12,50 per person. Contact us for reservations and to discuss all possibilities! For an extra special lunch or dinner we can of course serve a selection of wines to compliment your menu choices. For groups of 8 or more please make a reservation. We will contact you within 24 hours to confirm or answer any questions you may have.